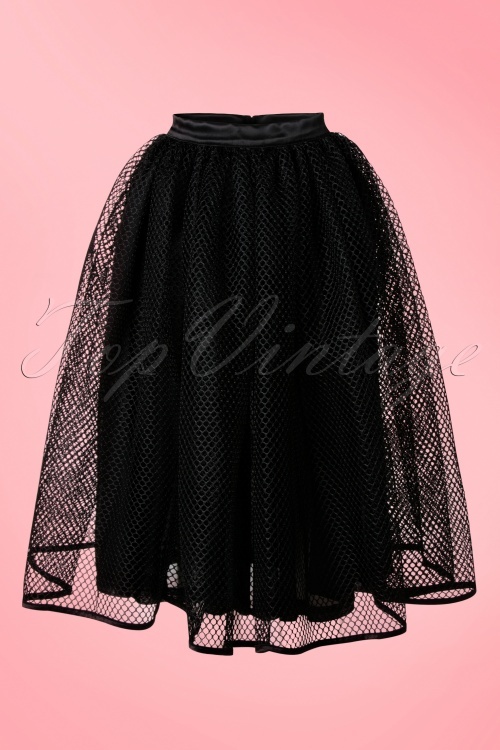 This limited edition 50s Laura Byrnes Lilith Skirt in Black Fishnet by Pinup Couture is truly an eyecatcher! 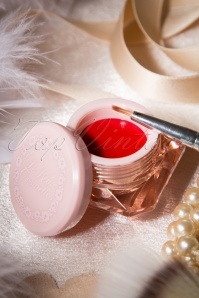 You won’t stay unnoticed when wearing this beauty; wow! Stunning skirt featuring a satin waist band which is worn high in the waist from where it’s ending into a voluminious semi-swing skirt and hits just below the knee with a height of 1.70m / 5’7’’. 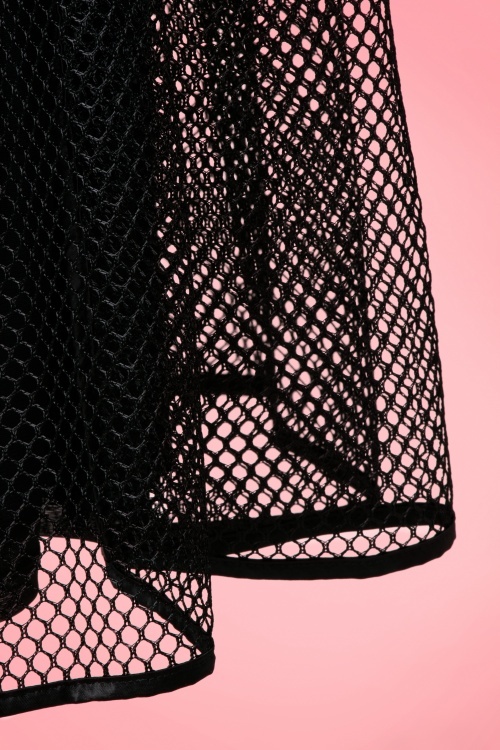 Made from black plastic fishnet tulle with a stretchy black semi-sheer under layer and finished off with a hidden zipper at the back and black satin piping. We love this skirt just as much as Micheline Pitt does!